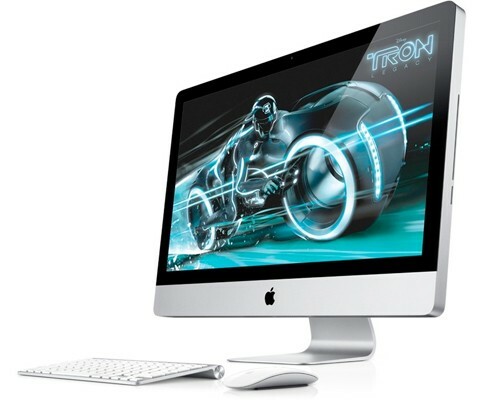 One third of all all-in-on PC sales were claimed by Apple for the iMac range. The numbers are from the third quarter of 2011. In second place was Lenovo with 22.7 percent of the share. The reason Lenovo did well was due to strong sales in China where its all-in-one PC range has taken off. HP took third place with 21.4 percent of the sales. 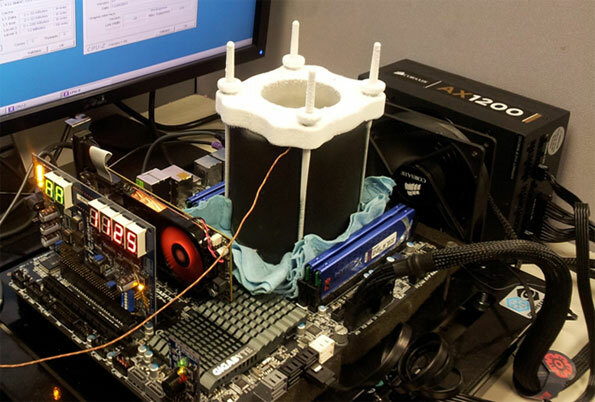 An Intel Core i7 has been overclocked to 5.6GHz on a Gigabyte GA-X79-UD3 motherboard. The motherboard is the first in the world to achieve a multiplier of 57x. Although it’s not the fastest a chip has been overclocked, that record was set at 8.58Ghz, it is the fastest this model of the Core i7 has reached. A new 128Gb NAND has been unveiled by Micron and Intel. A 128Gb NAND is the first of its kind in the world and when in production it will be used on devices such as smartphones, tablets and other similar devices. 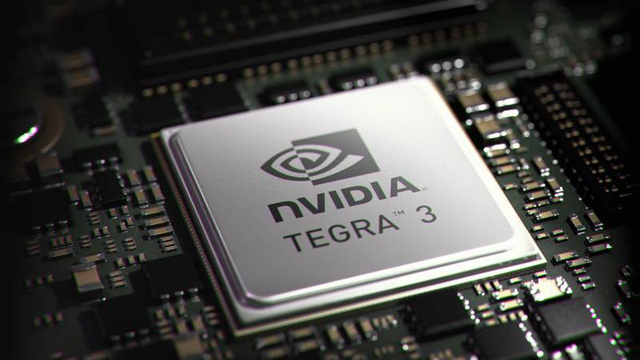 NVIDIA has finally made an announcement about the NVIDIA Tegra 3 and has made it official. The new chip follows on from the Tegra 2 and is a quad-core processor that was previously known as the Kal-El. The price of hard disk drives is increasing due to the flooding in Thailand. 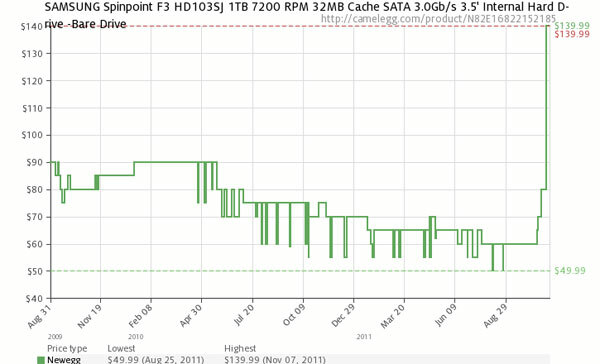 The floods caused problems which has caused a shortage of HDDs which in turn has increased the pricing. 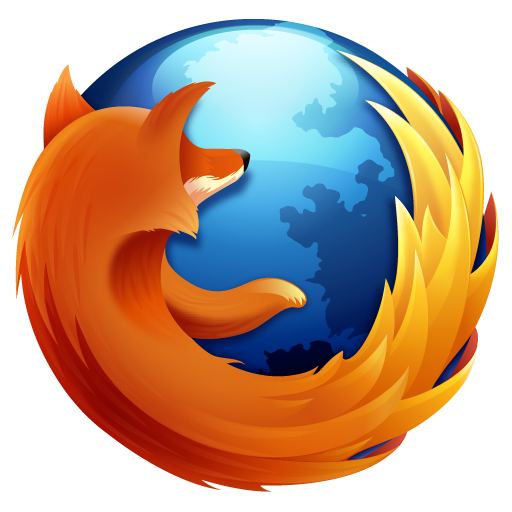 Firefox 8 will officially be released tomorrow although we have found out today that you can actually download the final version now. When it officially launches tomorrow you’ll simply be able to visit the main page of Mozilla and you’ll then see an option to download version 8 of Firefox. If you want it today, read on below to see how you can get it. Seagate is making changes to the hard drives it supplies for desktop computers. In the past it has offered 5400RPM models but will soon be dropping these in favour of faster 7200RPM versions. The changes are being made to the Barracuda models built for desktop computers. Windows 8 received quite a warm welcome when it was first announced. The new metro layout along with how it functions on the desktop and tablet was one of the many interesting new features about the operating. 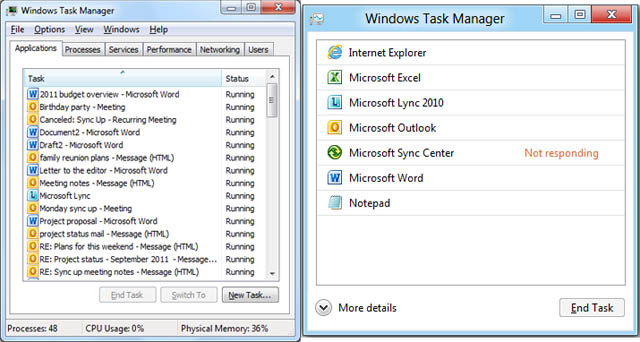 Today though, we’re taking a quick look at the task manager and although the task manager is a place that’s rather boring to visit for most users, Microsoft has made a number of improvements to make it more user friendly. After a few months of waiting we now have the first external hard drive launch that is Thunderbolt compatible. 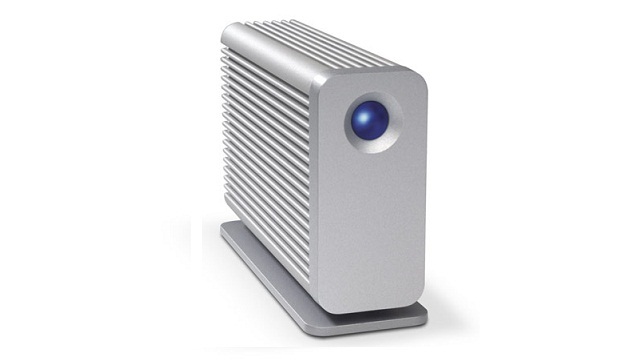 The drive comes from LaCie and comes in a few different capacities of 1TB, 2TB or a 500GB SSD model. 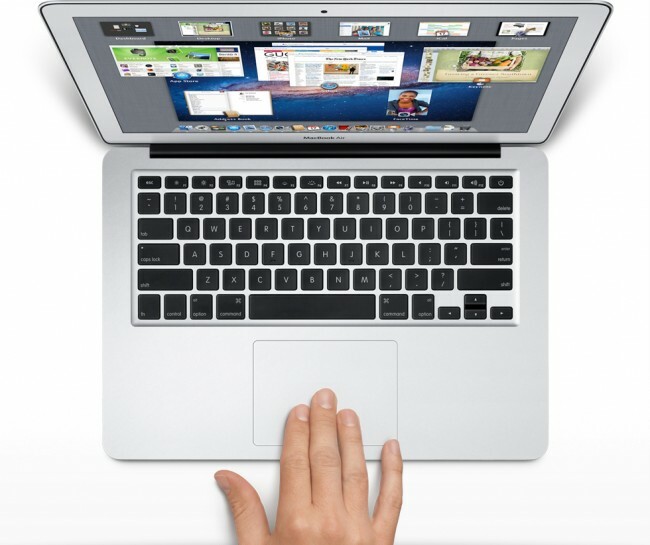 A new version of Mac OS X rolled out on Sunday evening to developers. The new version is 10.7.2 and with it, iCloud has been included. Although iCloud has been available on the beta versions of Mac OS X for a few weeks now, this is the first time that it has been included in to the OS rather than via another install package. 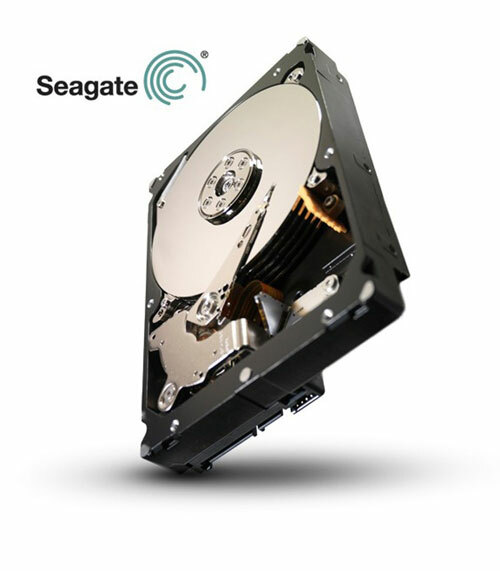 Seagate has announced a new 4TB hard drive. 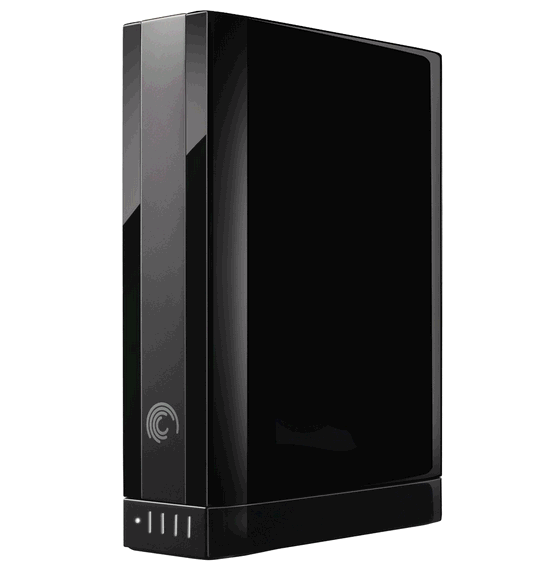 This particular drive stores up to 4TB of data on a single physical disk which makes it the only drive of this capacity available at the moment. Wacom has announced Inkling. 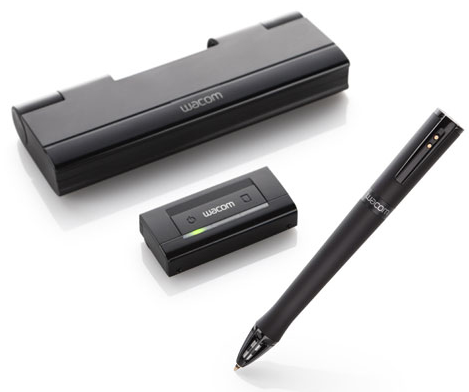 The device allows you to draw with a pen and when done you can transfer the drawing to a computer to edit the image. There are several things that make this device stand out. Lets start with the pen. The pen has a ball point tip that you can draw on any type of paper with. The digital pen also can sense 1024 levels of pressure which makes the captured drawing even more realistic. Each pressure is calculated when transferred to give the drawing the correct line weights. When you have finished drawing, the data is sent to a PC or Mac in Vector format which means you can then easily edit each line on the page as much as you like.